This time the crew is joined by our friend and guest reviewer, Jo. 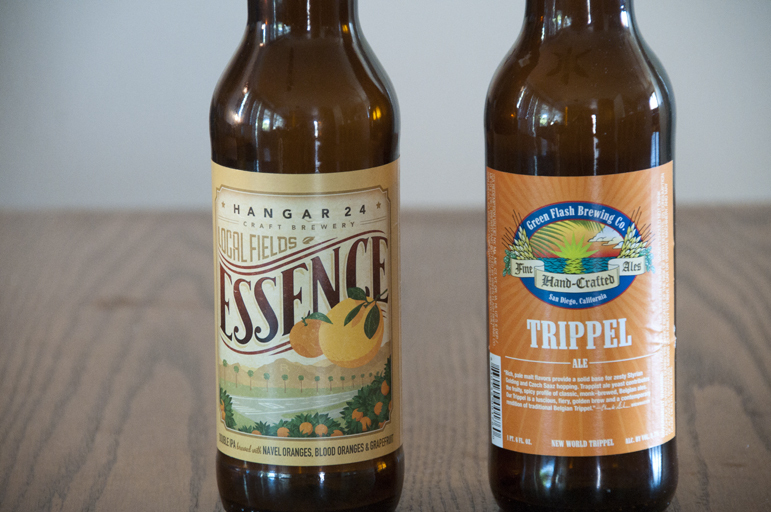 We talk about our favorite art on beer bottles and blind review the limited release of Hangar 24 Essence and a unique Green Flash Brewing Co. Trippel Ale. 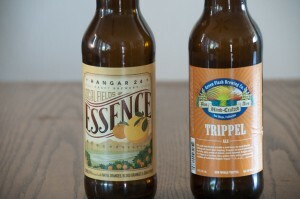 Posted in Blind Taste Testing (2011 - 2013) and tagged art on beer bottles, beer bottle art, beer bottles, Belgian beer, brewing co, Citrus, Essence, favorite art, Green Flash, green flash brewing co, guest reviewer, hangar, Hangar 24 Brewery, Trippel Ale.